I can only see how to make single copies of CDs. Where do I go to make multiple copies? If I have to copy then where is the copy button? I did ask this question before I registered, sorry it has been repeated. You can't make multiple copies with this software. I have installed it but there is no option to create copies of the CDs using an option from within the interface of the program. Yes, the software allows you to burn CDs, but that's it. 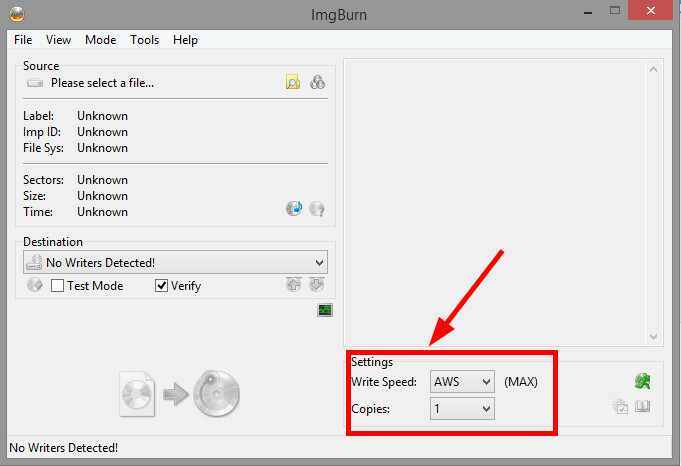 To create multiple copies, install another application called IMGBurn. 'Transcribe' button. Being a newbie on this forum, I have asked this question twice, but so far as I can see it has not been printed??? ?